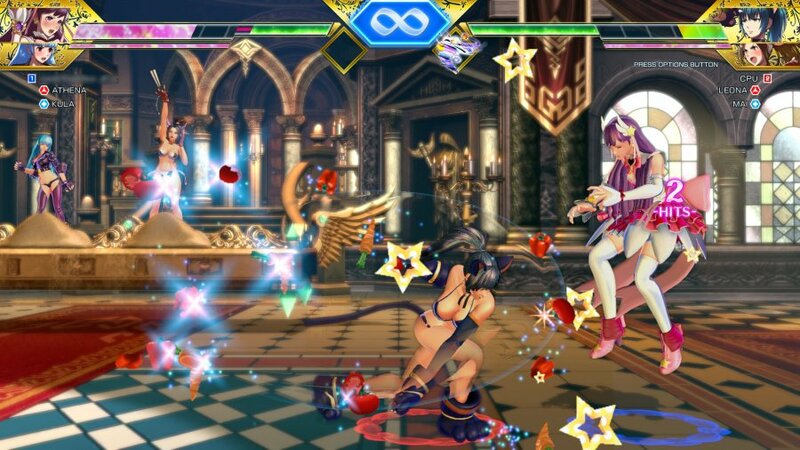 Developed by SNK and published by NIS America, SNK Heroines is a fighting game for people who for a lack of better words like a full cast of female characters in their fighting games. 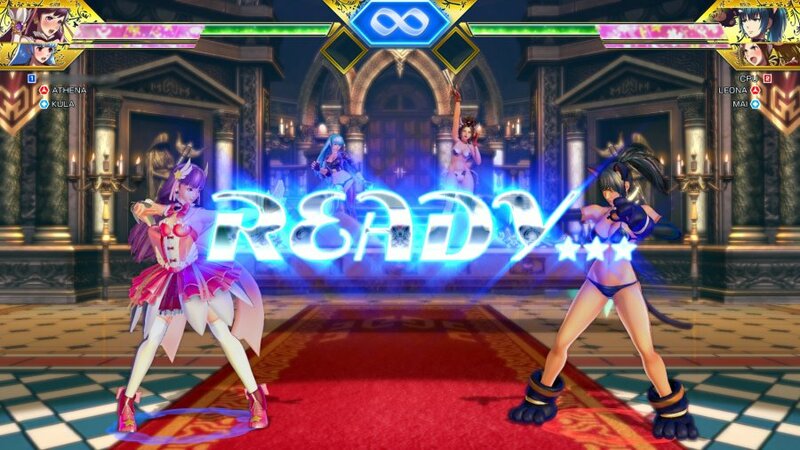 So you know there will be oversexualized characters, however once you get into the meat of the game it is excellent at least in-terms of its gameplay mechanics, but is this enough to earn a passing grade from us? Keep reading to find out! The story is mostly forgettable, but the characters are quite humorous and will constantly complain about things such as their bust size, or their outfits which is hilarious to be honest. The gameplay mechanics are actually quite accessible and easy to learn and the combo input is definitely fast-paced so expect battles to end rather swiftly rather than slow-paced technical fights. The controls are intuitive and easy to learn which is always a must in a fighting game. The visuals are nice, sure they won't blow you away, but are definitely detailed and at times quite pretty. The music is also quite solid and fits the game perfectly. 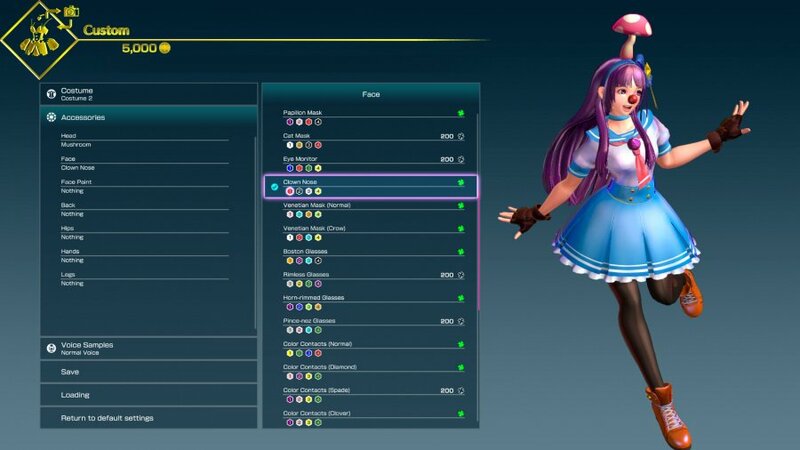 With great gameplay and controls, and solid audio-visual presentation the game had potential to be extremely good, but a forgettable story and ridiculous amount of fan-service held this game back from its potential, regardless the game is still a solid choice for fans of old-school arcade-fighters and as such we give SNK Heroines: Tag Team Frenzy a solid level of recommendation! Being both a fan of SNK and a guy who prefers female characters means that @BurstDashV8 has been hyped for this one since its announcement. I'm sure he'll be getting it to play on his Switch the first chance he gets! Nice review as always, @Reanfan-dude! @Kain @Talesfanatic Thanks you guys! Guten Tag @Reanfan! Longtime no see. @Nell TU Welcome back! Thanks for the greeting and for commenting on my review! The unicorns and rainbows though. Still good review! Thanks for commenting! @Zatchbell That's the best part!